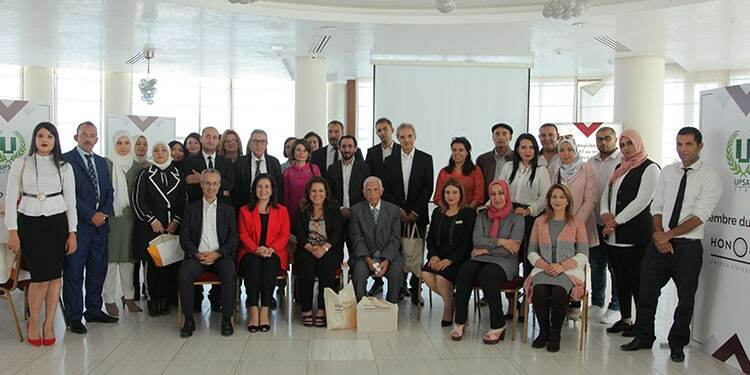 Honoris United Universities, announces that Tunisia’s leading health sciences education Group, UPSAT and its three schools – SUPSAT Tunis, UPSAT Sousse and UPSAT Sfax – joining its network. 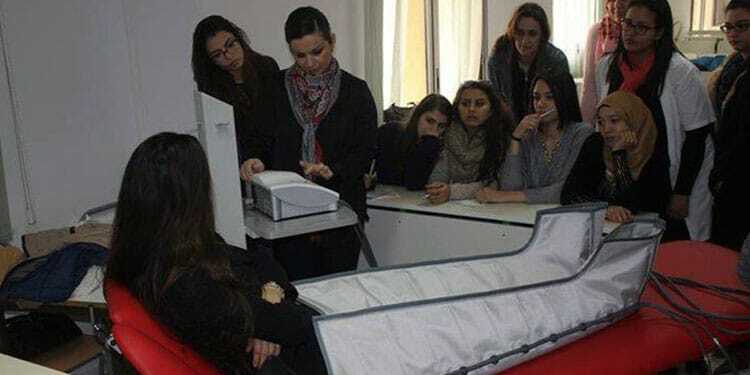 This coincides with the official opening of Honoris’ cutting edge purpose-built Medical Simulation Centre in the heart of Tunis. 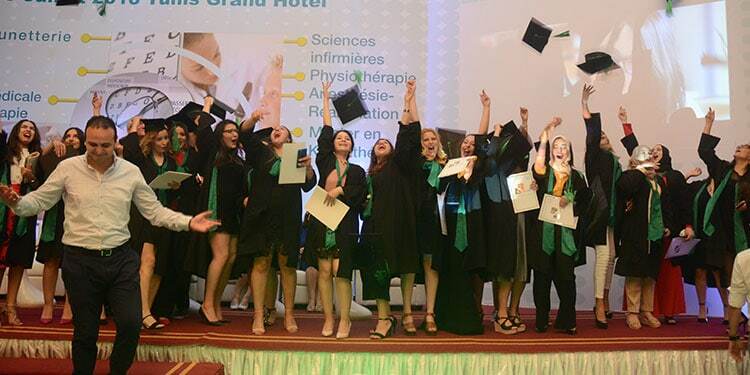 The membership of the UPSAT Group marks another milestone in the rapid growth of Honoris’ health sciences education capabilities in North Africa. 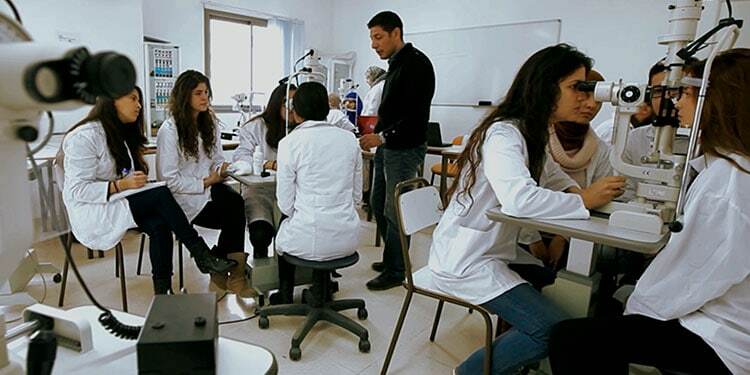 UPSAT is a well-established higher education institution that specializes in paramedical training and was the first to be recognized as such in 2002 by the Tunisian Ministry of Higher Education and the Ministry of Health. With specialized teachers and laboratories, the UPSAT Group reinforces the Honoris footprint in the cities of Sousse and Sfax. The Group also brings to the Honoris network recognized qualifications across a wide spectrum of health sciences including nursing, optical science, optometry, physiotherapy, anaesthesiology, orthoptics and radiology-radiotherapy. Following the recent addition of Morocco’s highly distinguished private architectural school, École d’Architecture de Casablanca (EAC), UPSAT represents the 10th institution in the Honoris network, which now has over 32,000 students across the continent. “Through this affiliation to the Honoris United Universities network, the UPSAT Group will continue its mission by taking advantage of the innovative teaching methods provided, such as the Honoris Medical Simulation Center, which has just been launched in Tunis. Additional synergies exist between UPSAT and Honoris, which will offer students a richer learning environment and greater career opportunities”, says Mr. Moncef Mekacher, UPSAT founder. “The quality of education provided to students at UPSAT is the result of our faculty’s professionalism, I want to thank each member for their continuous commitment” he concluded.